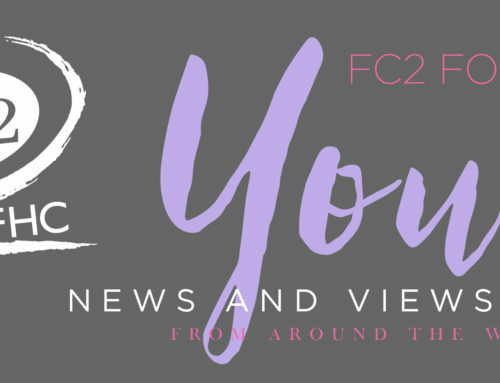 In the lead up to World AIDS Day 2017, the Global Network of People Living with HIV (GNP+) and the Female Health Company (FHC) are introducing a facilitators manual for increasing community awareness about two user-controlled prevention tools; the FC2 Female Condom and PrEP (Pre-exposure prophylaxis). When used consistently, correctly and in combination, they can dramatically increase a women’s ability to protect themselves from HIV, sexually transmitted infections and unplanned pregnancy. Major advances over the last few years demonstrate that access to and consistent use of dual prevention tools can transform lives. However, in spite of these advancements, new infections, especially among young women in sub-Saharan Africa, have been increasing. This disparity reflects a gender inequality that, left unaddressed, will continue to hamper progress in our fight against HIV. This curriculum is designed to address gender inequality and empower women to take charge of their sexual and reproductive health. 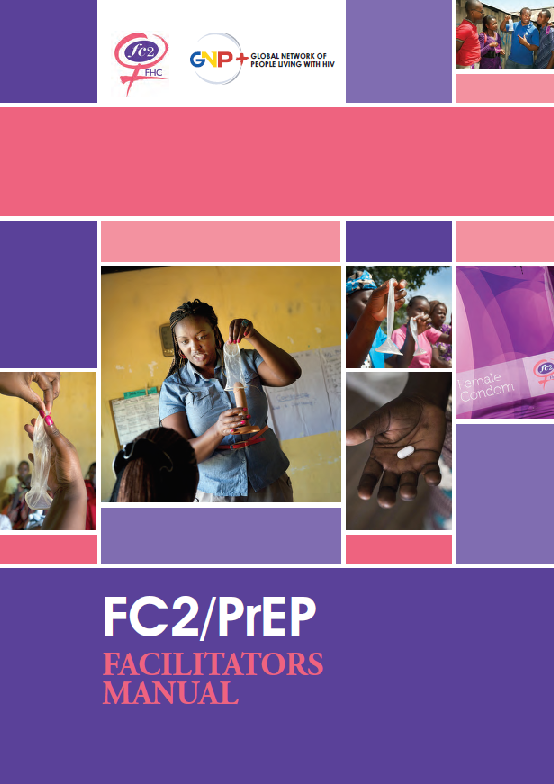 The facilitator’s manual is a practical informative tool intended to be used by adolescent girls and young women in sub Saharan Africa together by leaders of support groups, peer educators or lay counselors. The manual can be used to facilitate small groups or community sessions and is free for use and available for download.